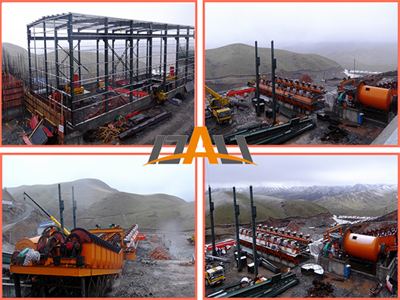 Project introduction：We provided project design, ore testing,equipment manufacturing,installation,commissioning and training. The ore quality is 3.5g/t gold. Daily processing capacity is 3500tpd.